Where and why to buy Refurbished Hp Laptops.Where are the refurbished products come from? HP Refurbished products will come from returns from customers. The reasons for this can range from returns due to faults or as simple as the customer has changed their mind or had difficulty using the product. Why should I buy a refurbished Hp Laptop? 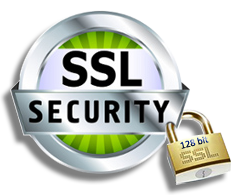 All computers are fully tested (including full burn-in testing) and have undergone a stringent data erasure process using market leading data software. They are thoroughly cleaned and may possess signs of cosmetic wear or handling, including scratches, which do not affect the performance of the unit. All refurbished laptops also receive a further final quality control check before being re-packaged in a new, unbranded plain box which includes equivalent accessories to those supplied with the original product. 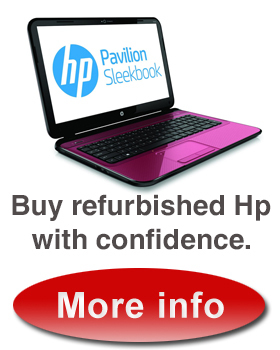 Currys uk offers a fantastic range of refurbished HP laptops . they all come with warranty and the same accessories as the new ones. visit currys.